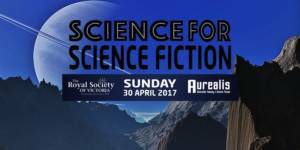 Aurealis is pleased to be partnering with the Royal Society of Victoria to present a conference of interest to all new, emerging and established Science Fiction writers. Science for Science Fiction brings together some of the best known names in Australian SF and Australian science to talk SF – how to do it and what current trends in science could be fertile ground for stories. The conference is to be held in Melbourne on April 30. All those who attend will receive a free print copy of the prestigious 100th issue of Aurealis. See here for the program. Here for booking. Don’t miss out on your limited edition print copy of our historic hundredth issue! 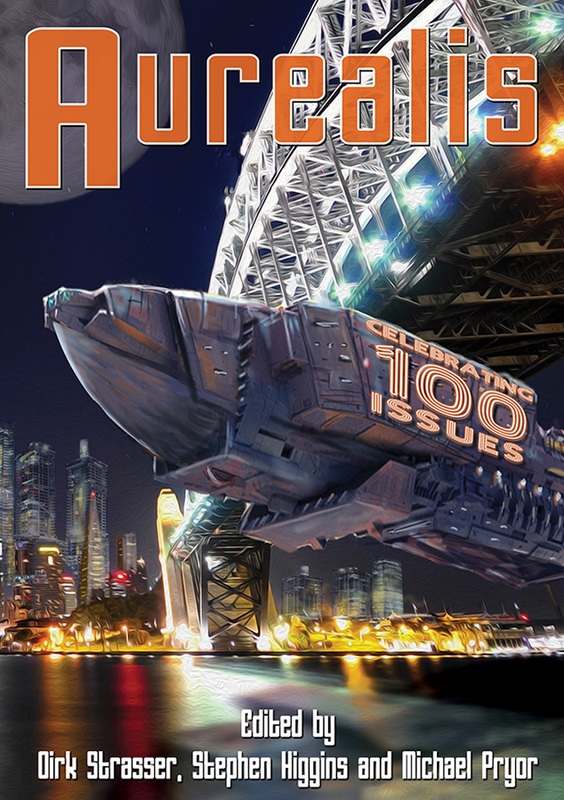 Pre-order your copy of Aurealis #100 now!